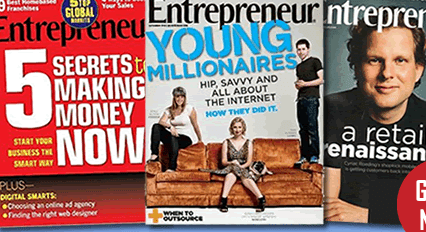 You can request a FREE 2-Year Subscription to Entrepreneur Magazine from Rewards Gold. Totsy: Kid’s Boots as low as $10 Shipped! The Totsy site is finally up and working! It has been down the past few days 🙁 I love the Totsy deals; their stuff is cute and well priced. I only wish I was a new sign-up because then you get FREE Shipping on your first order. You can sign up for Totsy here and see what they have to offer today. Under the “Jesco” collection you’ll see a bunch of kiddo boots, like the ones pictured above, starting at just $9. New members get free shipping! https://i0.wp.com/savvywifehappylife.com/wp-content/uploads/2011/09/pink-boots.png?fit=288%2C294&ssl=1 294 288 Brandi https://savvywifehappylife.com/wp-content/uploads/2016/09/SavvyWifeHappyLife-logo-2.png Brandi2011-09-30 20:19:462011-09-30 20:20:57Totsy: Kid's Boots as low as $10 Shipped! You might find this price at your local Walmart (I think Target has them for $1.97 too) and you can score a nice deal with the coupon. 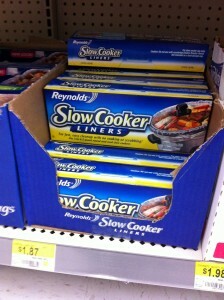 I love crock pot cooking! And it’s even easier when you don’t have to wash out the pot! McCormick Catalina is back = Cheap Spices?! It looks like the McCormick catalina is back! Unfortunately, this time I don’t think there are any mainstream coupons, but if spices are something you need to buy, then this is probably a nice deal! https://savvywifehappylife.com/wp-content/uploads/2016/09/SavvyWifeHappyLife-logo-2.png 0 0 Brandi https://savvywifehappylife.com/wp-content/uploads/2016/09/SavvyWifeHappyLife-logo-2.png Brandi2011-09-30 17:03:372011-09-30 17:11:53McCormick Catalina is back = Cheap Spices?! Today through Tuesday, if you sign up for Ebates via this link you’ll be mailed a $10 gift card if you make a qualifying purchase within 90 days. Ebates is a FREE cash back site that offers cash back when online shopping at popular stores. 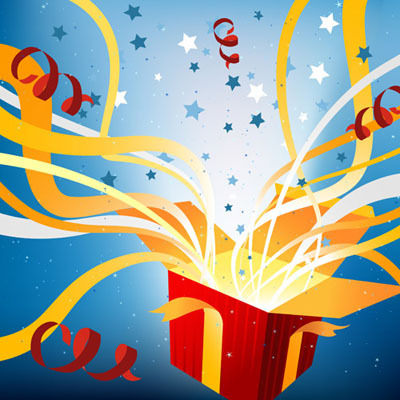 Make sure you sign up here and select the gift card you want. When you are ready to make a purchase online, go to Ebates first, type in the site and go through their link. You’ll earn a percentage of that order from Ebates. Once you reach a certain amount, Ebates will send you the money! It’s very easy, and doesn’t take too long to get your money. All you need to do is sign up here and then remember to use Ebates before you make your next online purchase! 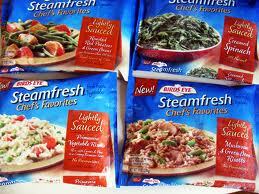 You can print a new $0.50/1 Birds Eye Steam Fresh Chef’s Favorites coupon, which will be great for doubles! Giveaway Round Up! Trader Joe Gift Card, Tutu, Car Decal & Photo Session! Don’t forget I have giveaways going on right now, please read the updates here if you don’t want to look like a fool! Don’t delay, people! And if you “Like” me or my sponsors on Facebook…don’t just unlike them after you post your comment! I can see that you’re cheating 😉 And cheaters never win! https://savvywifehappylife.com/wp-content/uploads/2016/09/SavvyWifeHappyLife-logo-2.png 0 0 Brandi https://savvywifehappylife.com/wp-content/uploads/2016/09/SavvyWifeHappyLife-logo-2.png Brandi2011-09-30 14:27:322011-09-30 14:27:32Giveaway Round Up! Trader Joe Gift Card, Tutu, Car Decal & Photo Session! Head on over HERE to pledge to NOT to be a CVS MoneyTrasher! The first 500,000 will get an $2 ECB! 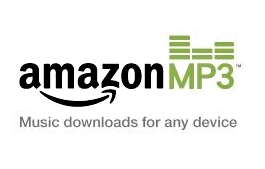 This promo goes through 11/01/2011 or until supplies last. 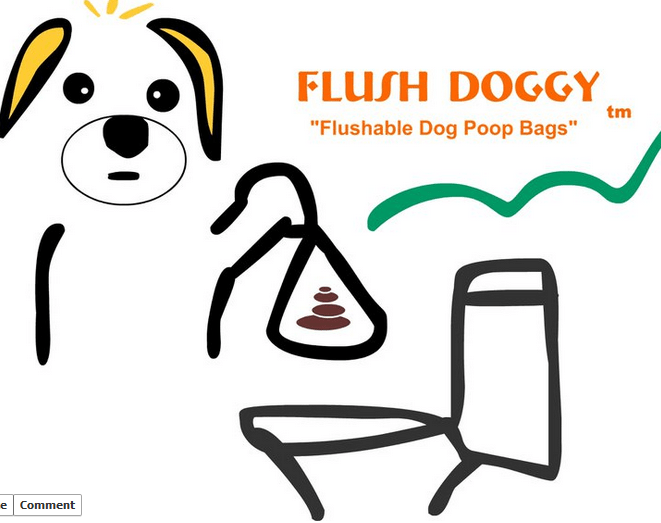 “Like” FlushDoggy.com Facebook page to request a FREE sample of Flush Doggy Flushable Biodegradable Dog Poop Bags!